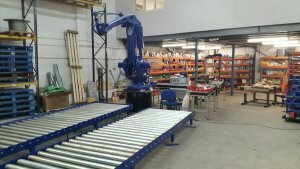 Work is well under way on an order recently won by Andrews Automation to supply six robotic handling systems to one of the UK’s largest distribution companies. At our new facility in Goole we design, build and test our systems prior to site installation allowing us to meet customer downtime targets and minimise disruption to site productivity. 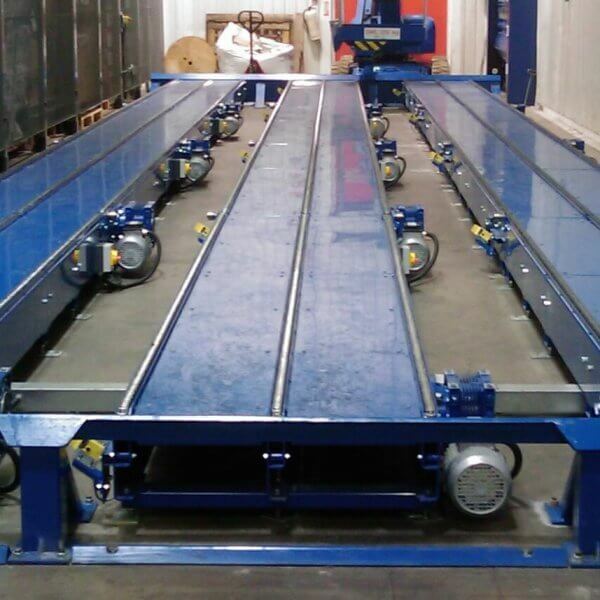 This also gives us the option of bringing in customer representatives to see our systems in action and iron out any potential process problems prior to site delivery. 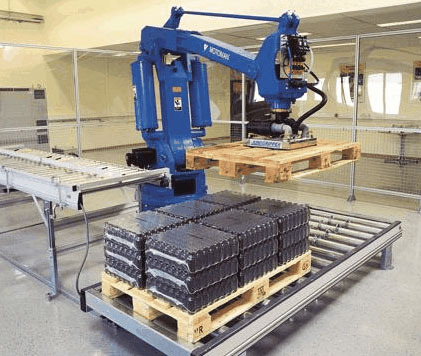 If you would like to find out more on how Andrews Automation can help with robotic handling systems for your business, please contact our sales manager, Darren Needham on 01405 768 900 or email him direct on darren@andrewsautomation.box. We are able to provide tailor made solutions from our facility in Goole, from design, manufacture and installation we provide a comprehensive service that’s backed up by our impeccable after sales service.